Dwayne Stovall's attack ad will destroy John Cornyn. 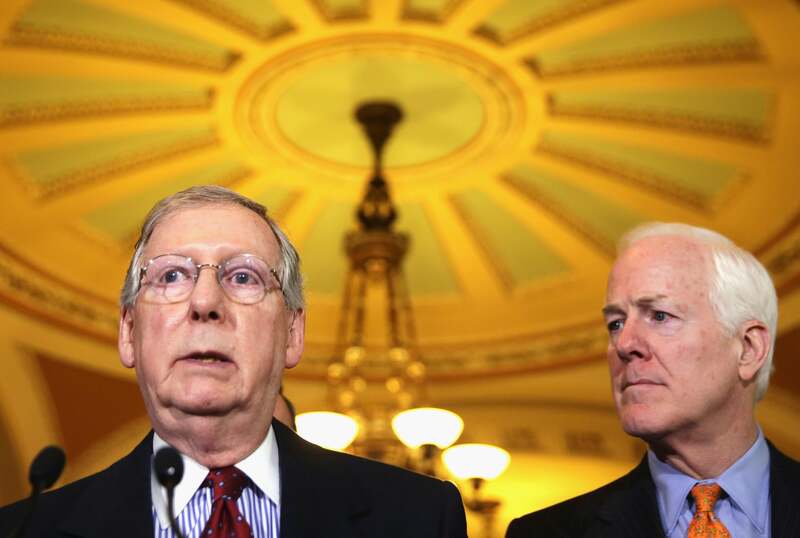 John Cornyn, right, listens closely to his turtle overlord, left. In the primary for Texas’ U.S. Senate seat, Dwayne Stovall hasn’t gotten as much coverage as Rep. Steve Stockman. The reason, mostly, is that missing “Rep.” Stockman, for all his issues, has been elected to Congress. Stovall is a more typical Tea Party challenger, the kind who runs and wins a small share of the vote on the way to an incumbent’s re-election. But he does have this ad. Luckily enough I’ll be in Texas next week for some reporting, and should be able to find evidence of a Stovall surge.